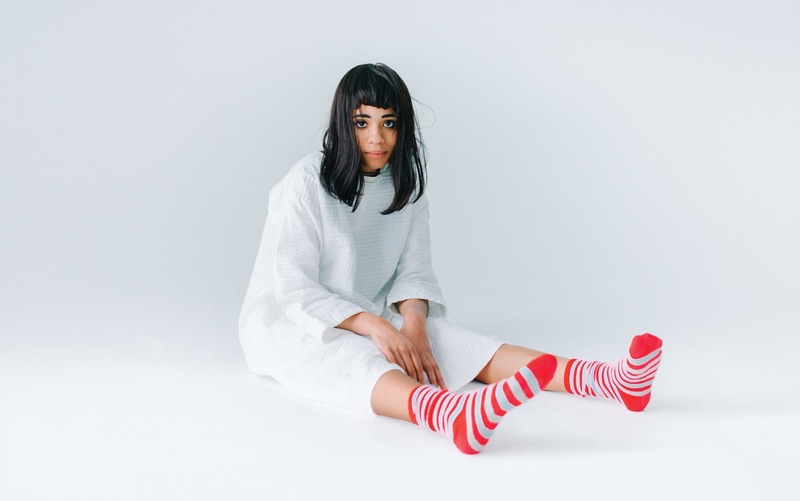 Nashville based Adia Victoria will be making a stop in New York at Mercury Lounge on May 19. See below for more details and her website for a list of tour dates. Adia Victoria is scheduled to release her new album, Beyond The Bloodhounds, May 13. You can pre-order the album HERE.